Stories of our community in music and play. 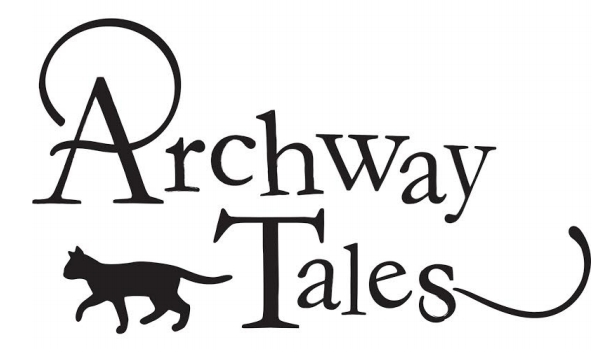 Join Archway Tales for a weekend of music and drama workshops to explore Archway's stories. 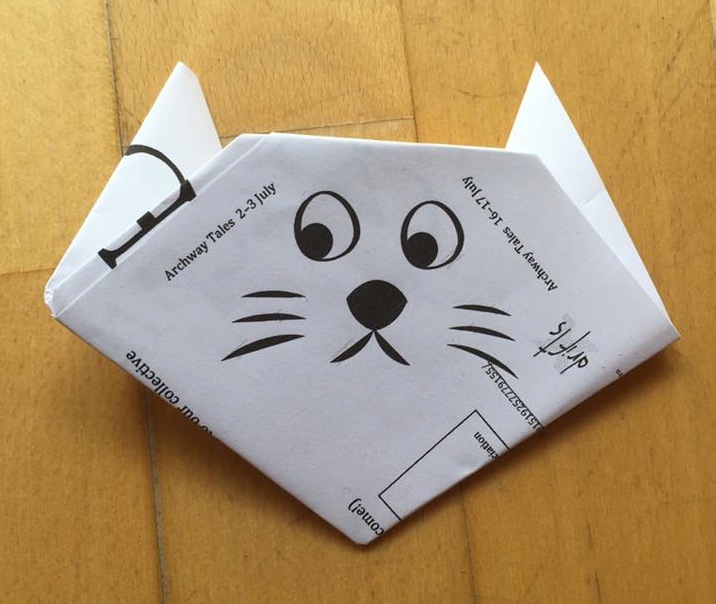 Share your tales, make music and theatre. What do you feel about the changes happening around Archway? Do you have an experience to share about living or working here? A favourite shop or cafe? Which communities in our diverse little corner of North London are you involved with? How do you feel connected to them? Together we’ll improvise using movement, voice and sound to give life to our collective stories.